This is the property where I stayed with my colleagues for 45 days in the year 2006.I felt my home country atmosphere here with food, drink and recreation. 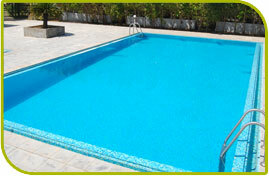 The Pool in Holidays is world class and the water is fully ozonised. 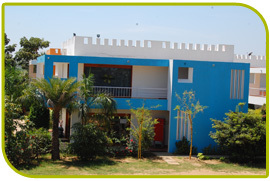 It is a complete eco hotel.